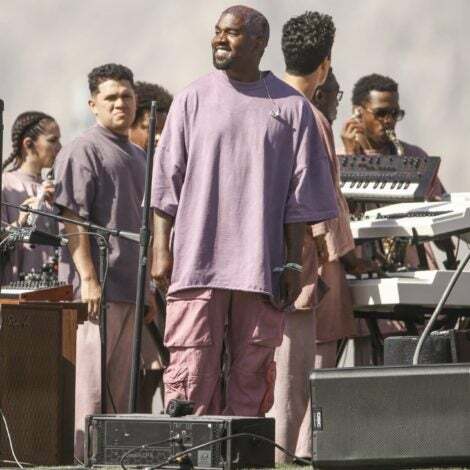 In contrast to women, most celebrity men are less likely to get pampered, primped and dressed up for an event, let alone a hip-hop show. 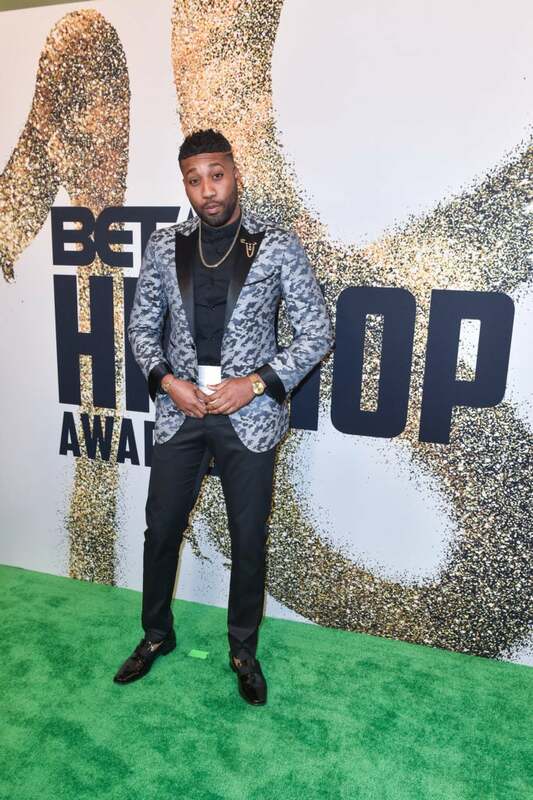 However, for a major red carpet event like the BET Hip Hop Awards, there’s the rare occasion that guys will go the extra mile to get swagged out and show-off their fashion sense. 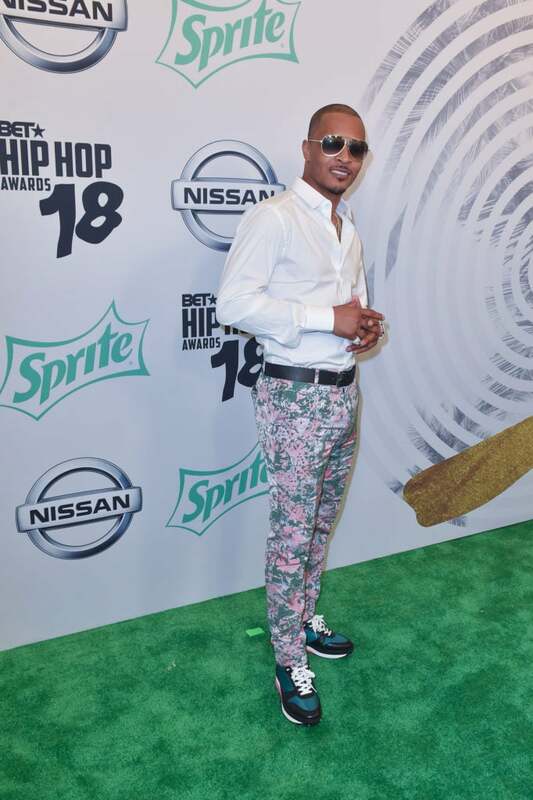 At this year’s 12th annual event, the guys ‘let their hair down’ and came through dripping in designer goods. 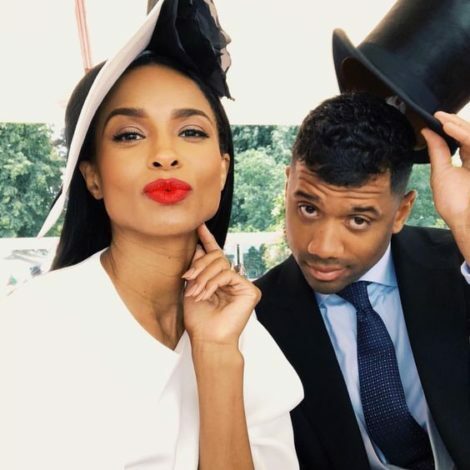 The show’s dress code is a lot less rigid than other award shows (think: the Grammys or The Emmys), but that didn’t stop a few of our favorite artists from getting dressed up in fresh-off-the-runway looks. 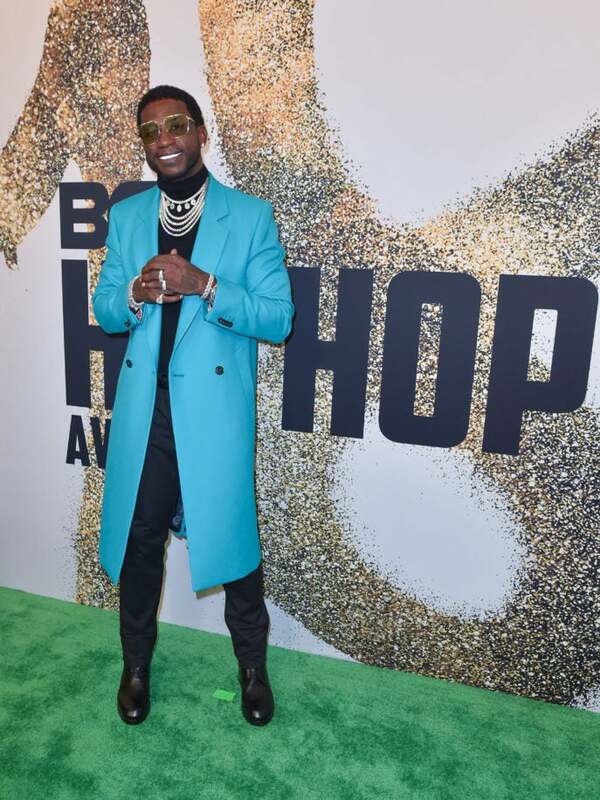 From Gucci Mane to Ace Hood, take a look below to see which fellas set the red carpet on fire! Yonathan Elias was sophisticated and sharp for the show. 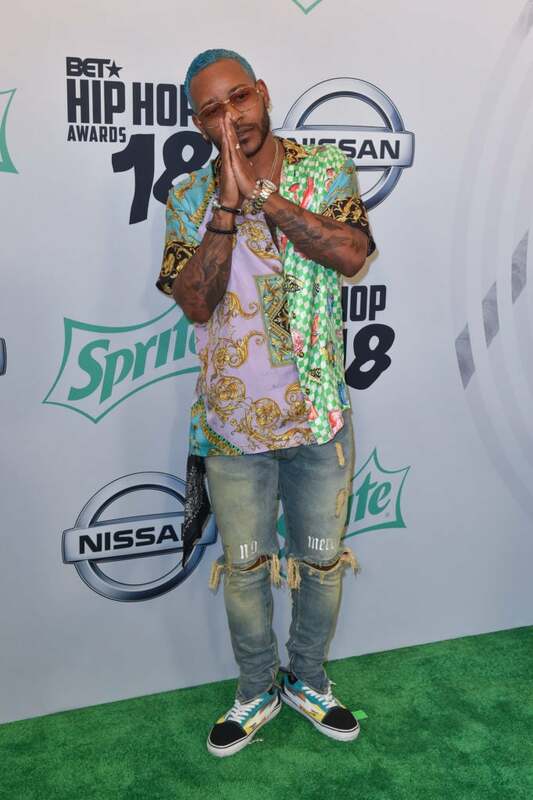 Eric Bellinger's "New hair, who dis?" moment was cool for the carpet. 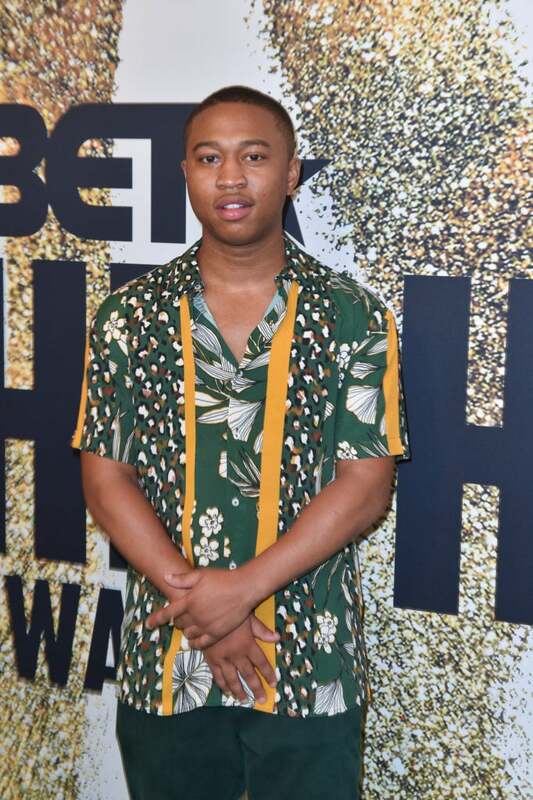 Shiggy's Hawaiian-print shirt was on-trend. 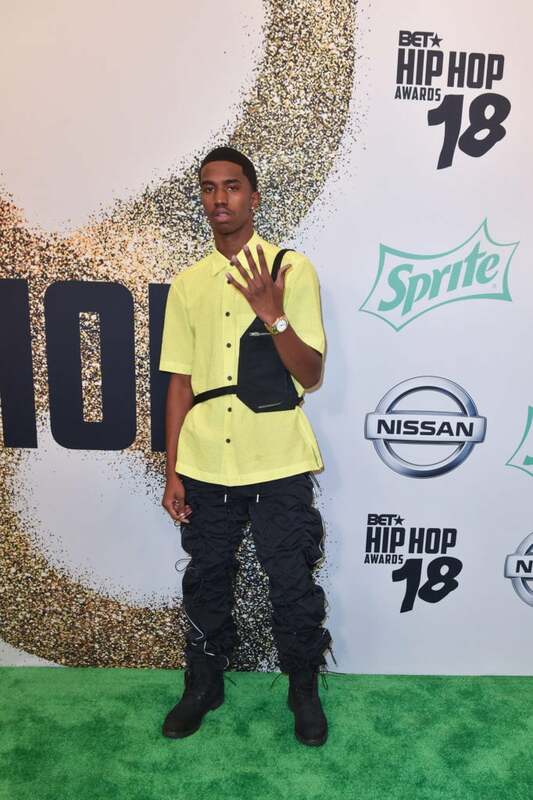 Christian Combs' crossbody bag is essential for carrying personal items on the carpet. 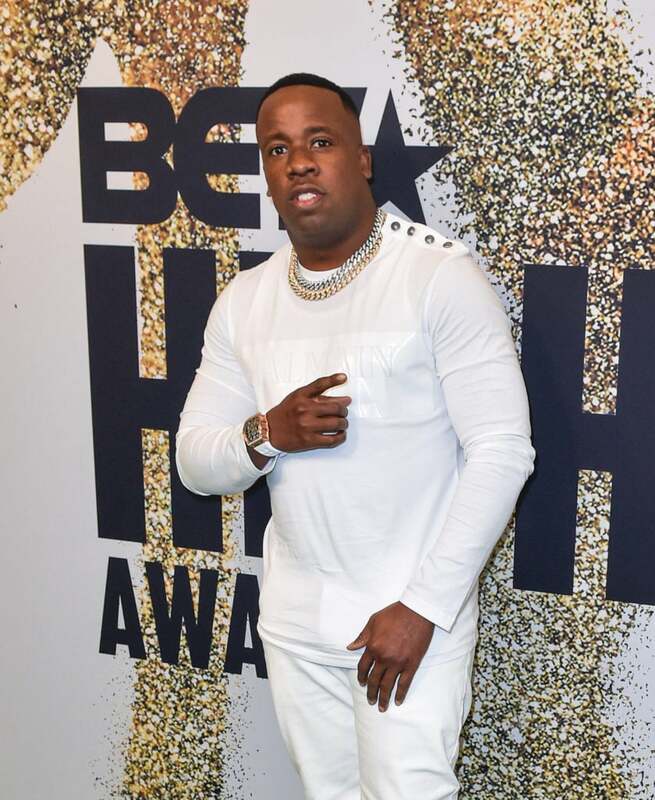 Yo Gotti's all-white Balmain 'fit was fresh and clean on the carpet. 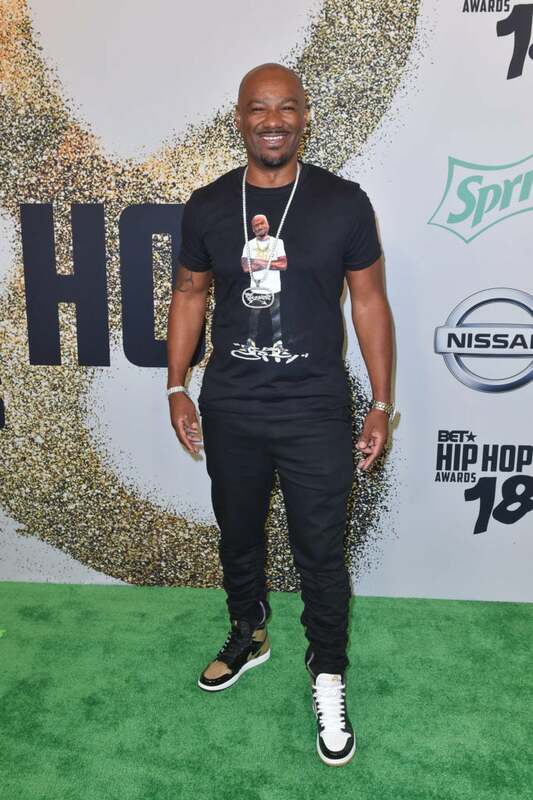 Big Tigger opted for a casual tee and mix-and-match sneakers. 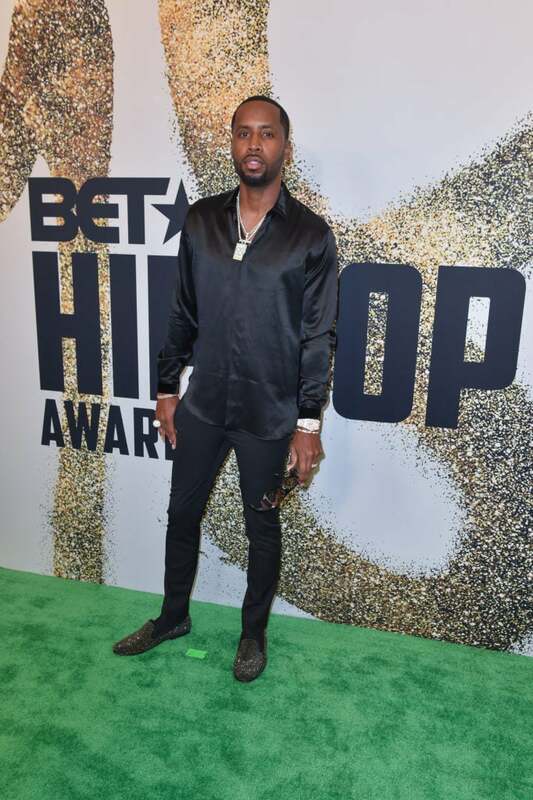 Safaree's sleek black outfit was a good look for the show. 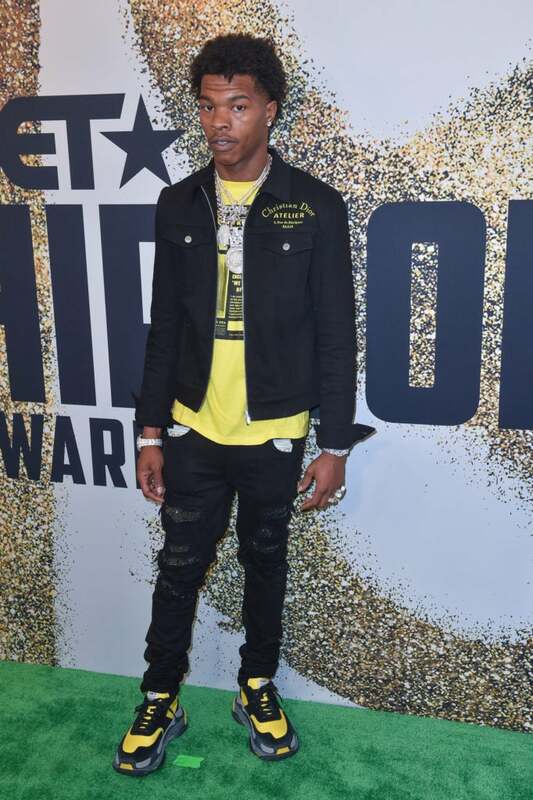 Lil Baby came through dressed in Dior with a pop of yellow (and a couple stacks). 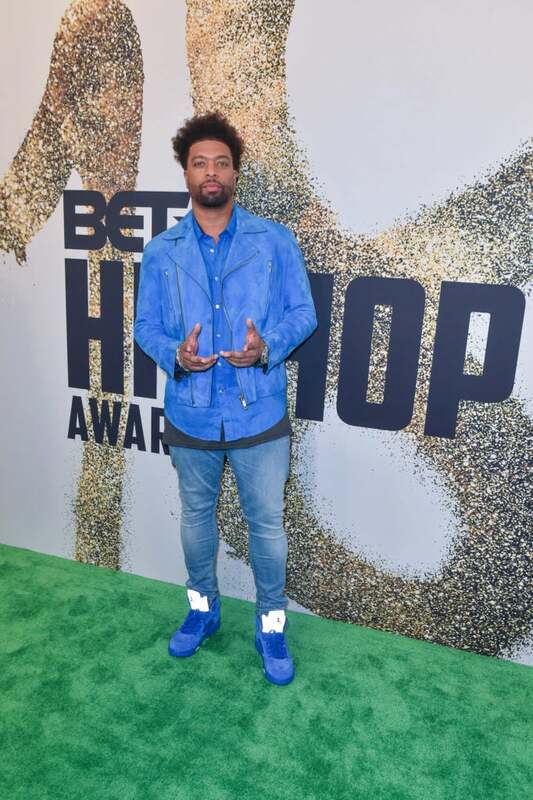 DeRay Davis stopped by the green carpet dipped in blue. 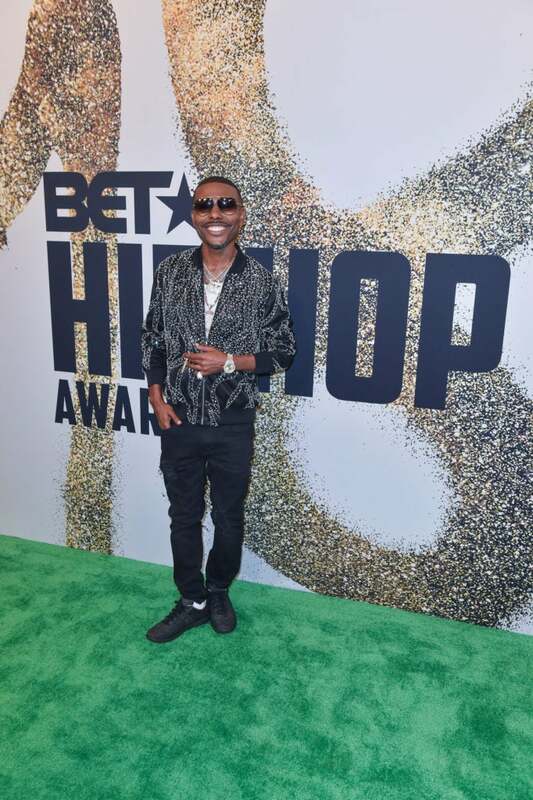 Lil Duval made sure to 'Smile' in his studded jacket, shades and icy chains. T.I. 's printed pants and buttoned shirt was a vibe. 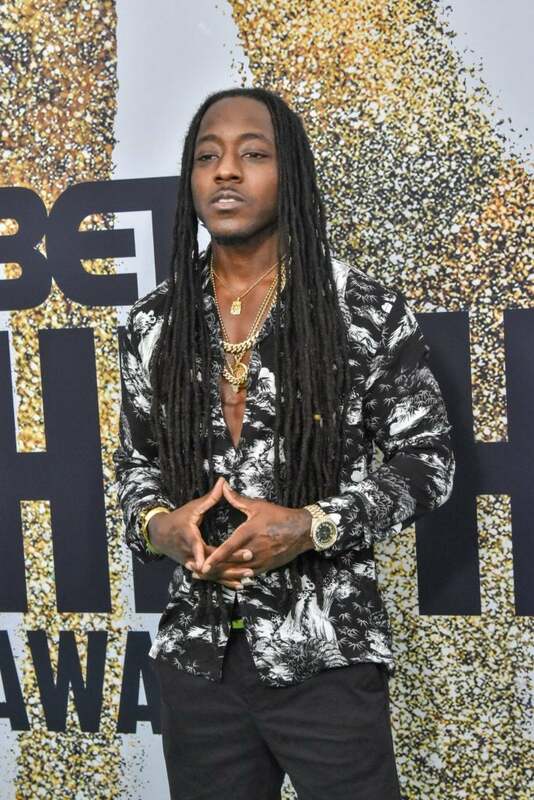 Ace Hood was decked out in a smooth black-and-white ensemble. 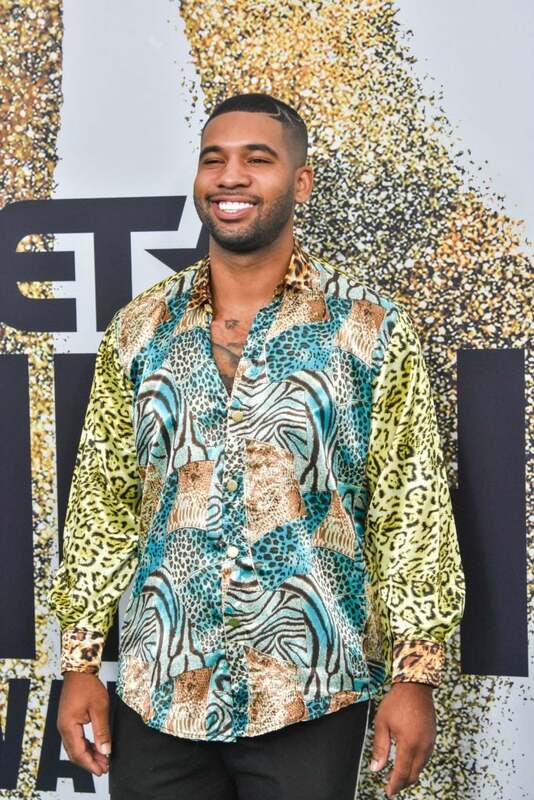 Mike Holston was silky-smooth in a multi-print animal shirt. 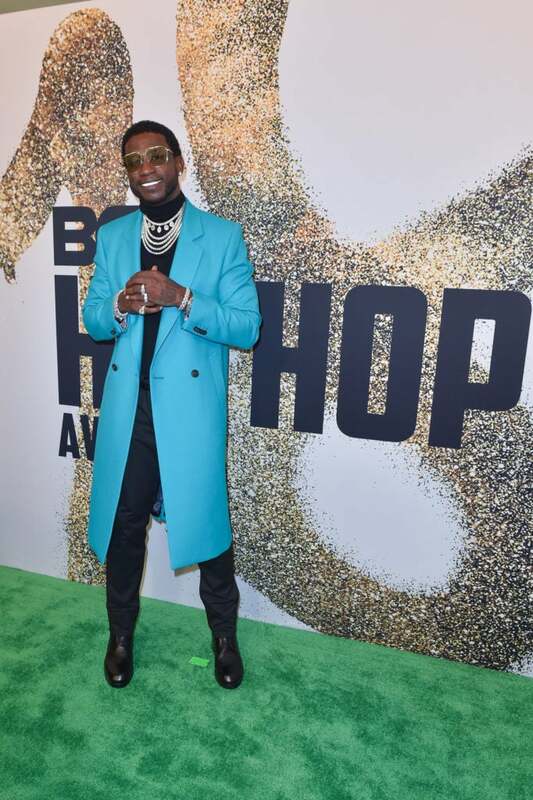 Gucci Mane led the pack, dripping in diamonds and an icy blue jacket on the carpet.